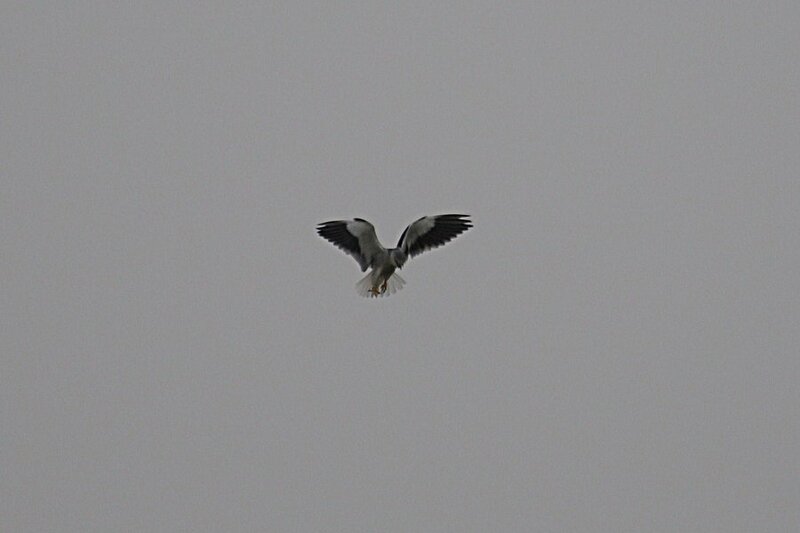 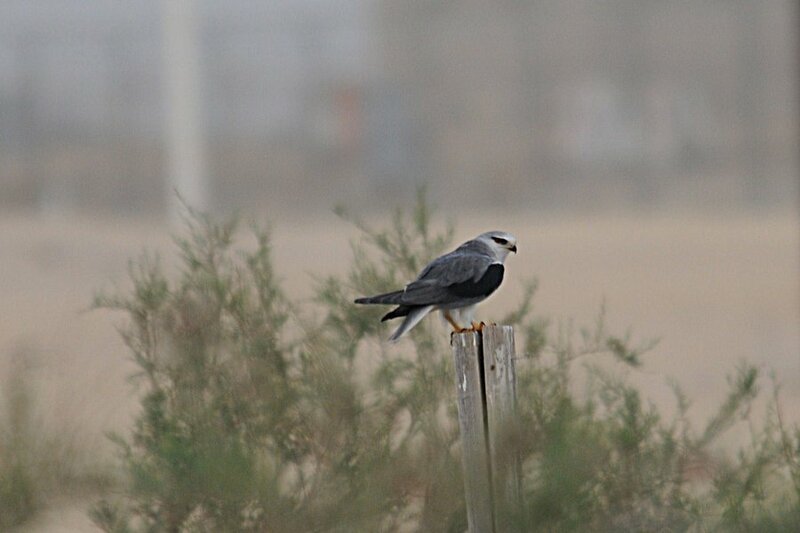 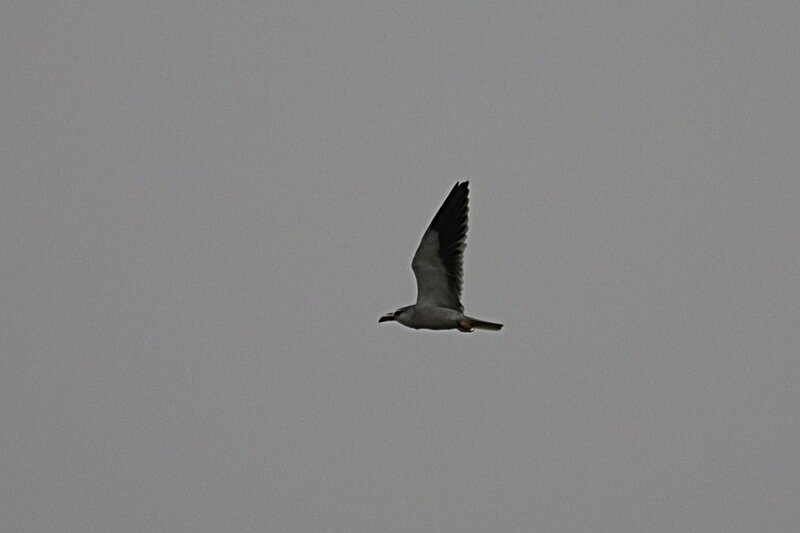 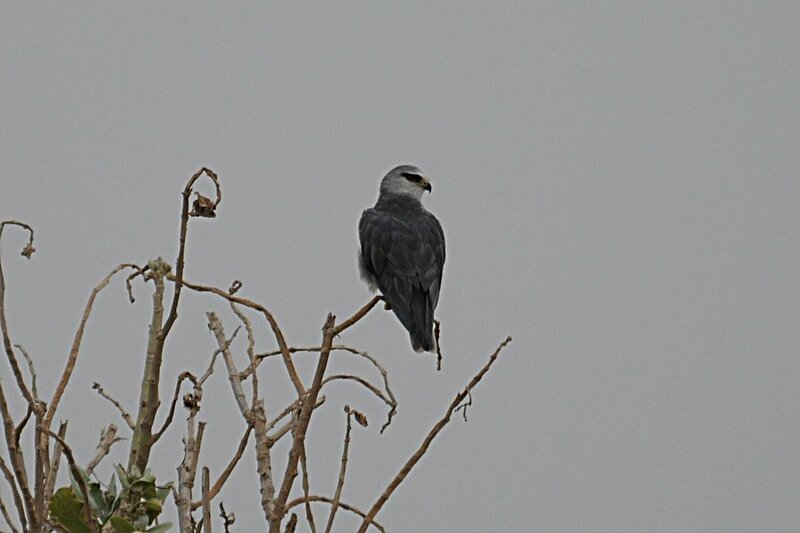 In the morning of the 29th March Phil Roberts found an adult Black-winged Kite at the Percolation Pond in Dhahran Camp. 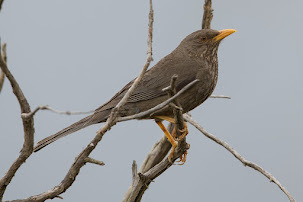 The bird was sitting on top of a dead tree and was being mobbed by a flock of Common Mynas. 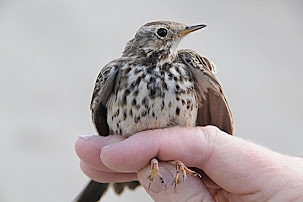 I was out at the time but Phil left me a message and although he had lost the bird and could not relocate it I went to look for it as soon as I could. 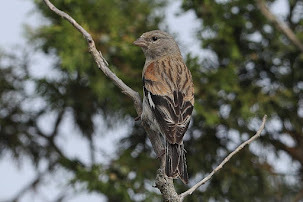 Phil had explained to me where he had seen it but as it had not been seen for a while I went to the Spray fields rather than the pond to look, and as luck would have it saw it immediately perched in the only large tree in the fields. 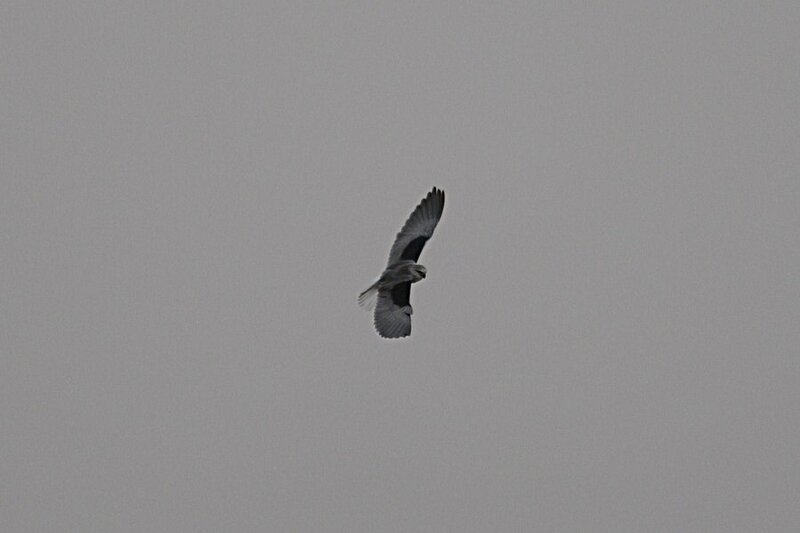 The bird showed well, if distantly and caught a couple of small rodents on at least two occasions. 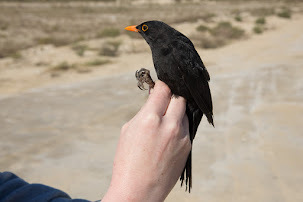 Eventually the bird returned to where Phil had seen it first and allowed closer approach allowing a couple of photographs to be taken. 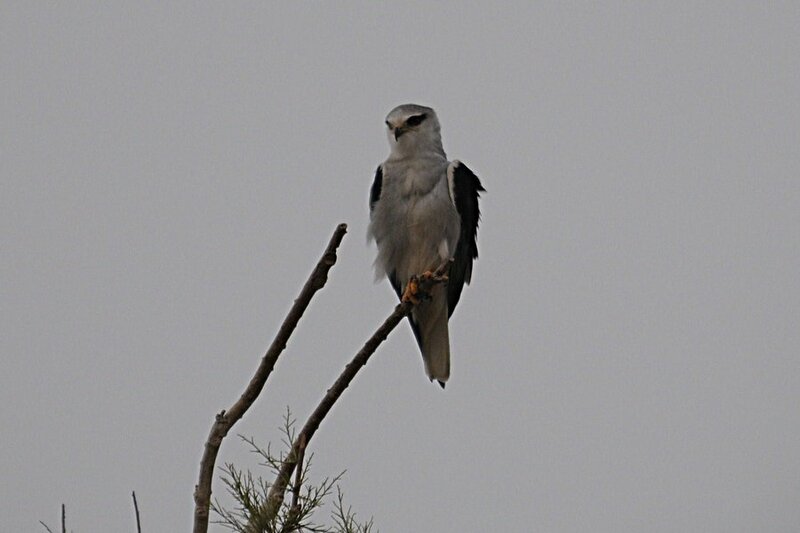 Black-winged Kites are adept at hovering and when they see prey they drop like a stone with their wings raised in a ‘V’ formation. 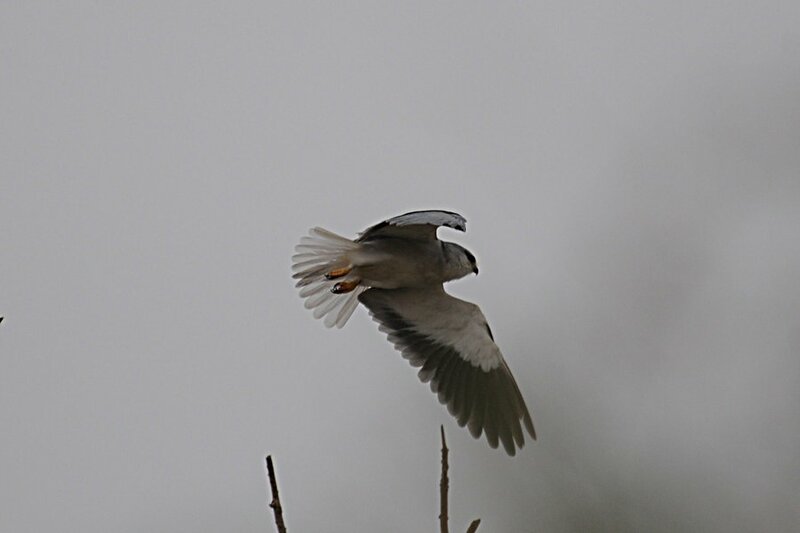 The bird was still present on 30th March over the spray fields and the weater is so poor, dust and high winds, that I doubt it will be going anywhere overnight. 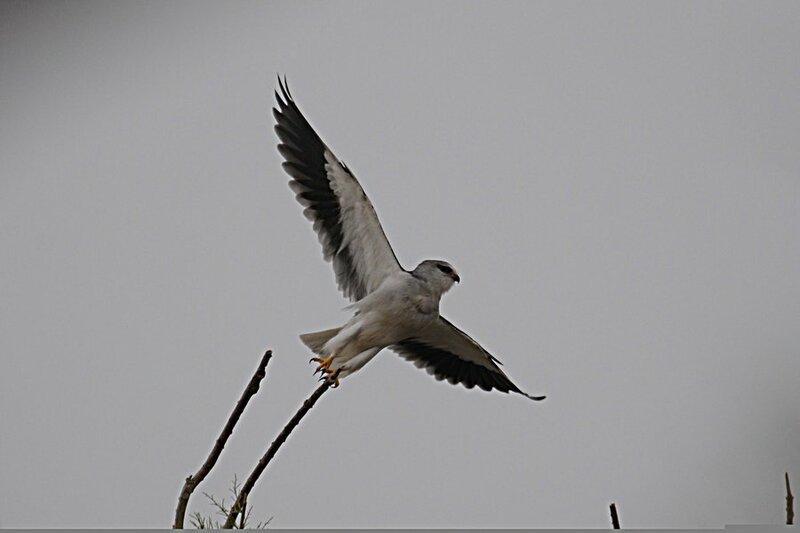 This is the first record of Black-winged Kite in the Eastern Province of Saudi Arabia and the first away from the West Coast area of Saudi Arabia. 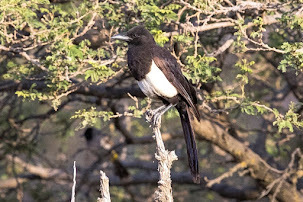 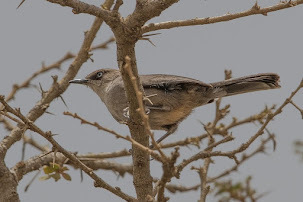 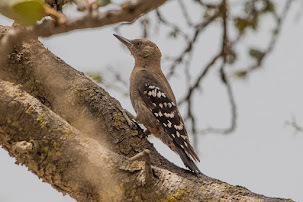 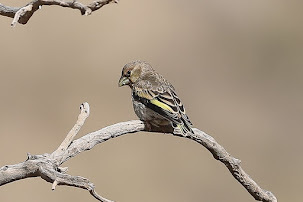 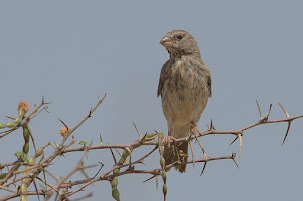 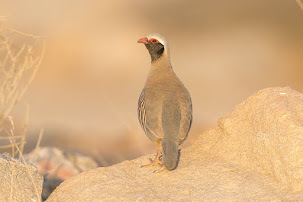 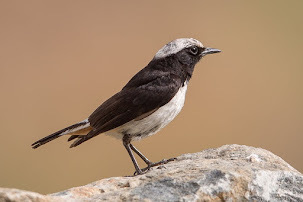 It has been seen regularly in southwest Saudi Arabia but its status is unclear, although it appears to be a scarce resident on the Tihama and foothills. 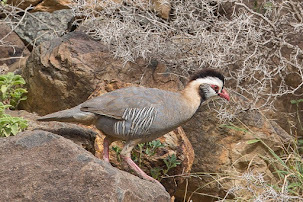 It may, however, only be an erratic breeding visitor from Africa. 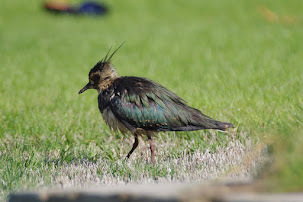 It has occurred in all months, as far north as Jeddah. 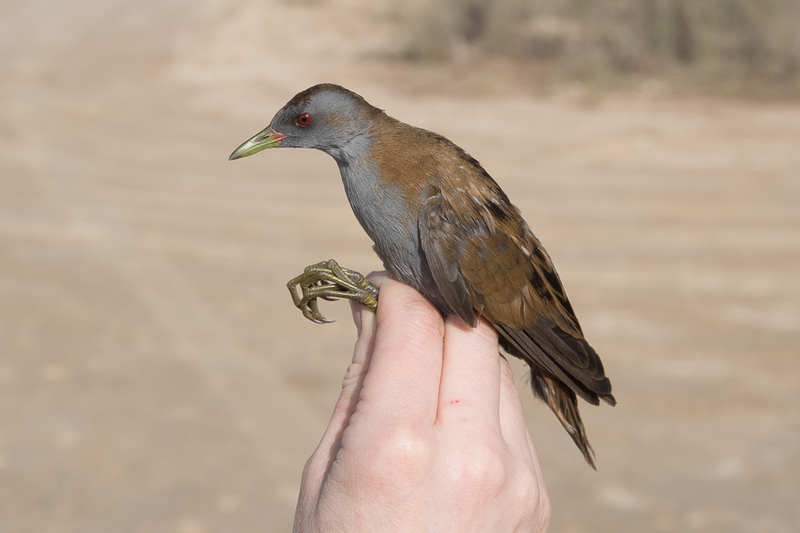 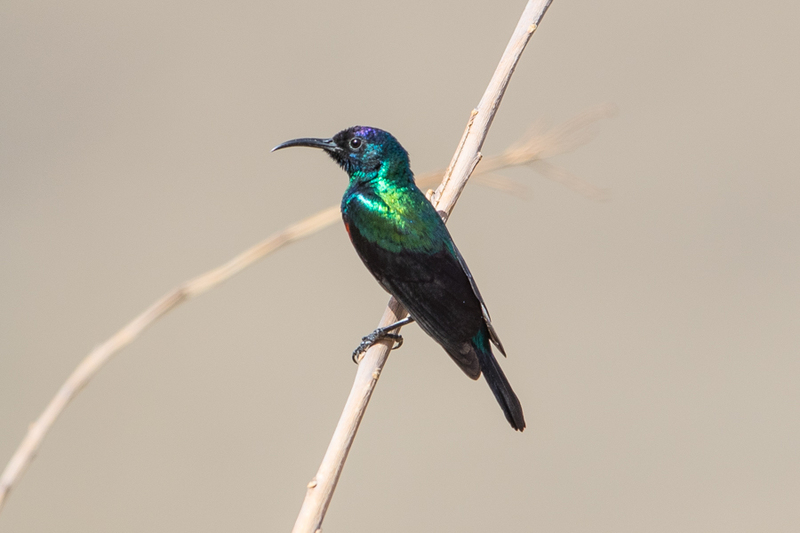 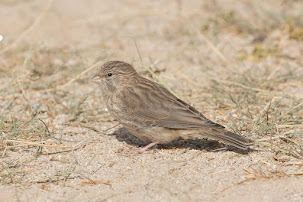 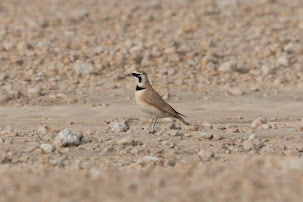 In the United Arab Emirates the species has been recorded on 13 occasions and has been recorded 15 times in Kuwait with almost all records occurring in the 21st Century. 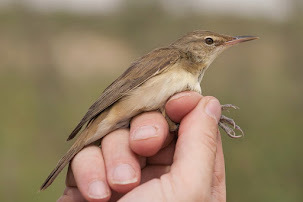 In the UAE, where at the beginning of the 21st Century it occurred almost annually, records are mainly from November to March with one in September. 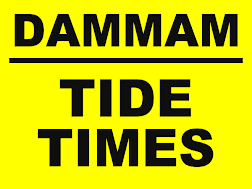 In northern Oman occurrence is more erratic with records in January, July, August and November and in Dhofar it has been recorded twice in November and February. 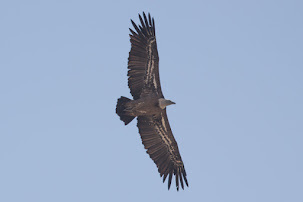 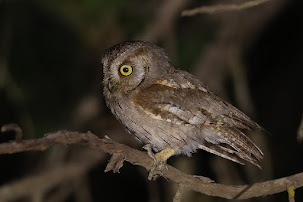 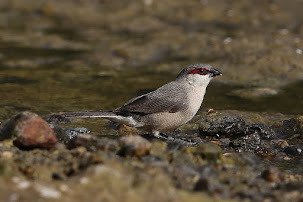 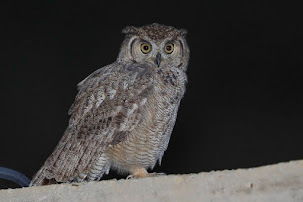 The first record for Bahrain, an adult, was found on 2nd March 2012 at the Chicken Farm and this could well be the same bird we have seen in Dhahran as it is only about 60 kilometres away and the species is so rare in our region? 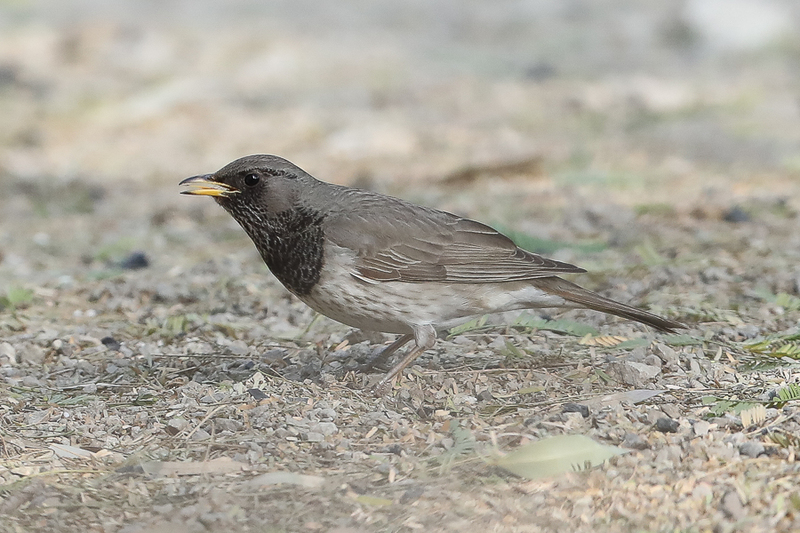 The records from UAE and northern Oman as well as those from Bahrain and Saudi Arabia seem likely to be individuals from the Indian region wandering in winter. 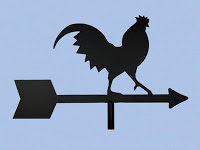 Congratulations to Phil and you. 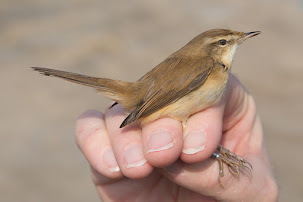 We all dream about finding a rare one like this.